With 9 unique adventures, we have a wide selection of adventures to impress the group. We can help create a memorable send off for your stag or hen. 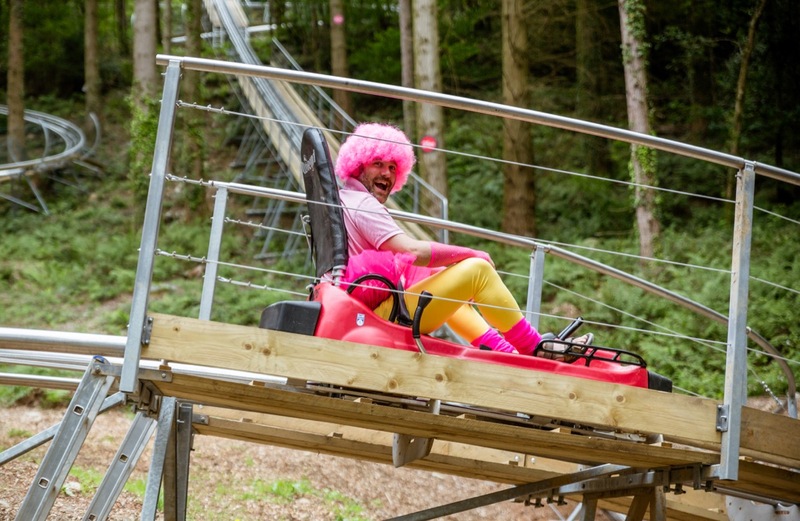 Make your stag or hen party stand out from the rest. With our local and regional knowledge we can help plan an unforgetable visit. We are connected to the best accommodation and transport providers North Wales has to offer. Groups of 12 and over could enjoy a 10% discount on any Zip World adventure.